Are you a values-driven, fun-loving changemaker? Do you set big, purposeful goals for yourself or your organization, that have a positive impact on our planet, people and future? Do you have interest in building community and connection with other mission-driven folks? 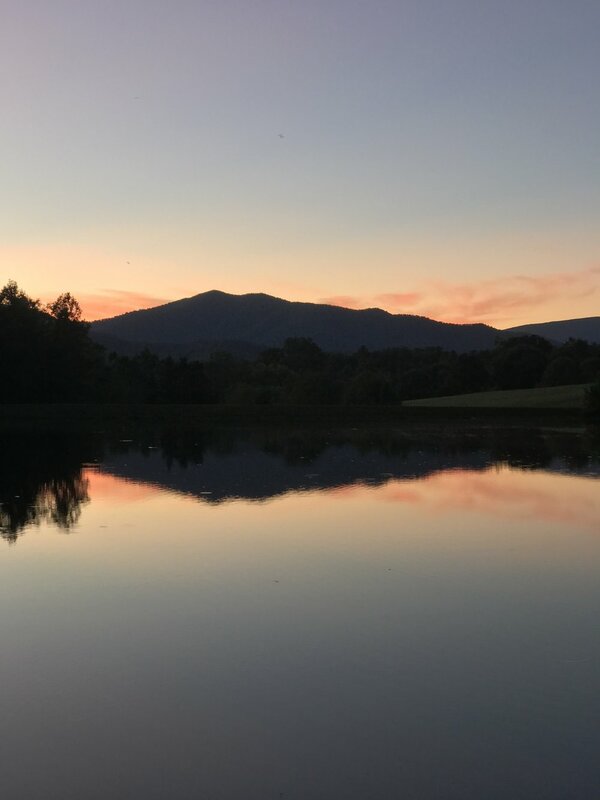 The summit is a 3-day retreat + summer camp + unconference in beautiful the Virginia woodlands two hours from DC, and it’s happening October 5 – 8, 2018. You'll meet mission-driven people from diverse backgrounds. We are entrepreneurs, educators, designers, nonprofit leaders, corporate managers, scientists, artists, investors, policy experts, and front-line activists. The Greenermind event and community started in the San Francisco Bay Area in 2011, and this will be the first annual east coast event. 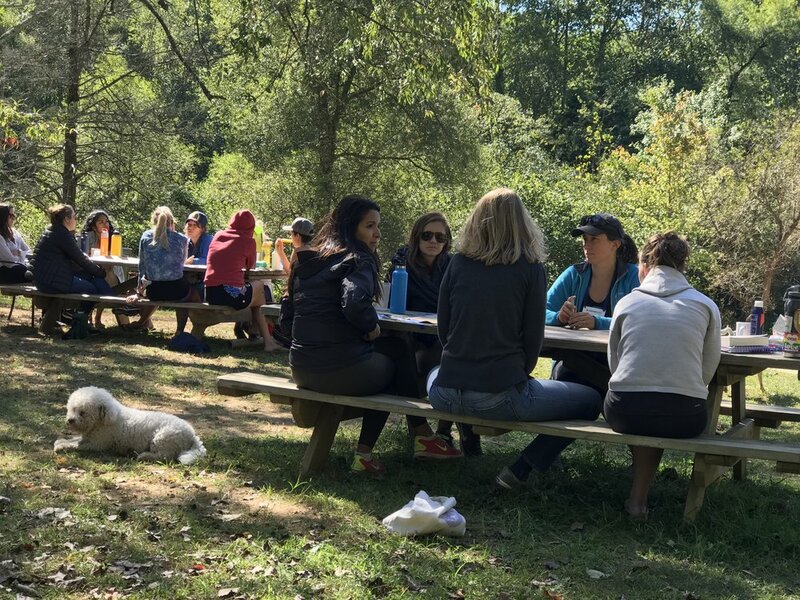 The weekend retreat gives us all a chance to step beyond our LinkedIn Profiles, to set aside our email, breathe fresh air, laugh a ton, and build relationships around the issues that matter to us most. At Greenermind, your experience is exactly what you make it. You can dive into facilitated activities or enjoy unstructured time to relax. 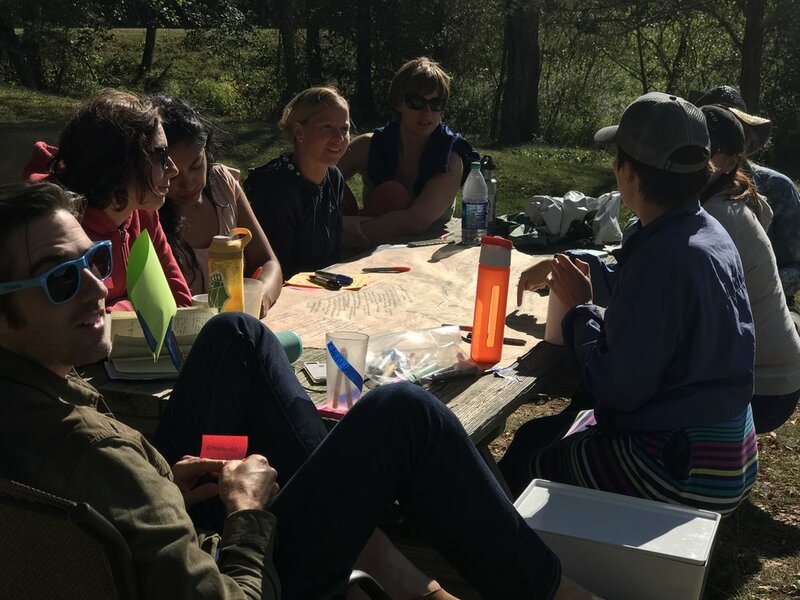 The entire experience is sourced from the community: you’re invited to create a workshop, lead an activity, or bring anything you’d like to share. Is there hiking and yoga? Yup. Do we make music around the campfire? Yup. Can you learn about the latest strategies for expanding sustainability, social justice, and self-actualization across the globe? You got it. Together, we exchange practices to create a thriving world. If you have passion to share, if you want to meet new people with shared values, or if you just want to go back to summer camp — it’s a good time to join us. We hope to see you this year. 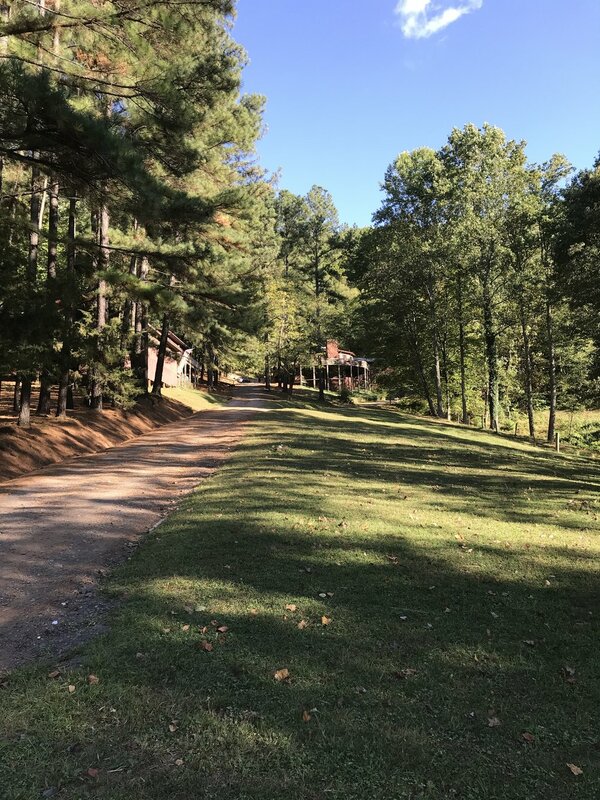 Taking time to reconnect to our passion and purpose.